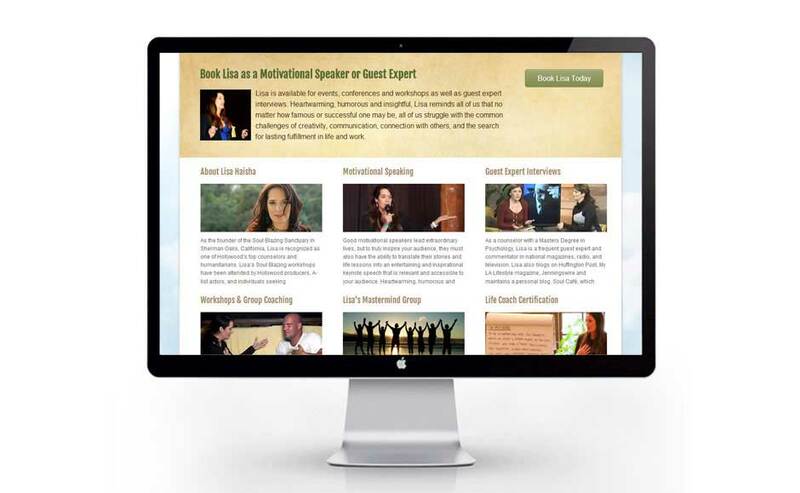 Life Coaching is currently one of the fastest growing professions in America. Do you like helping people become more successful in their lives? Do you enjoy helping to guide others to live their with more passion and less fear and anxiety? 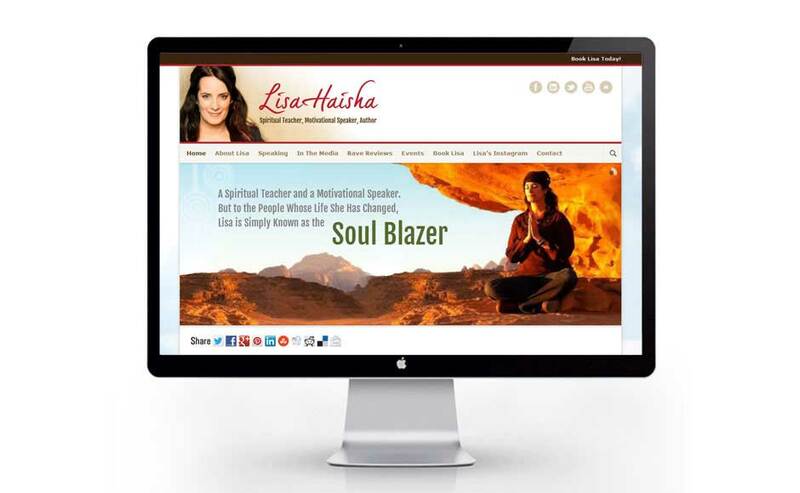 It has been our pleasure to work with a number of excellent life coaches to develop a unique and professionally branded life coach website design for their business. If you are a life coach or any type of coach for that matter, we employ unique online marketing techniques specifically for life coaches, athletic coaches or coaching consultants to help grow their business clientele fast. We know what it takes to build a successful life coach website design and online marketing system that helps generate more business. 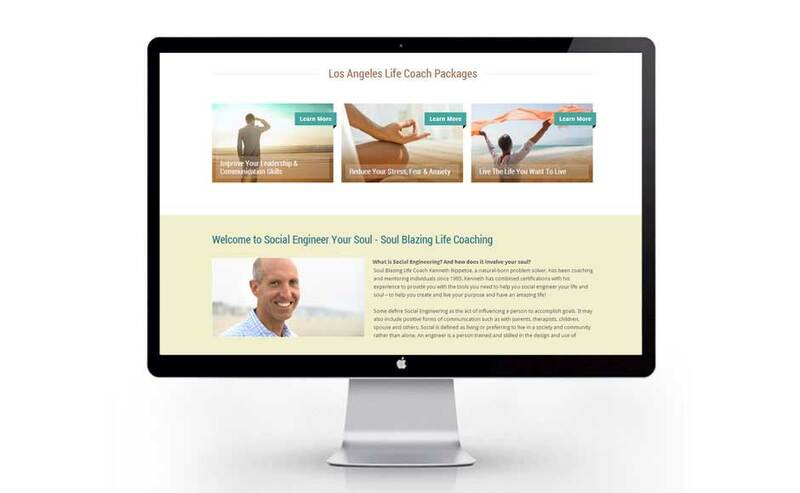 We build professionally branded life coach websites for coaches who want to be seen as a true professional and who want to have a website that works 24/7 to convert visitors to prospects and ultimately new clients. 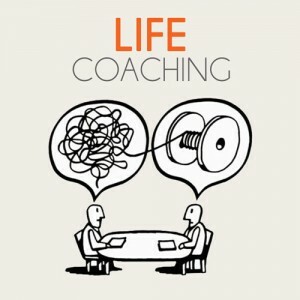 How does one get lots of life coaching clients fast and easily? 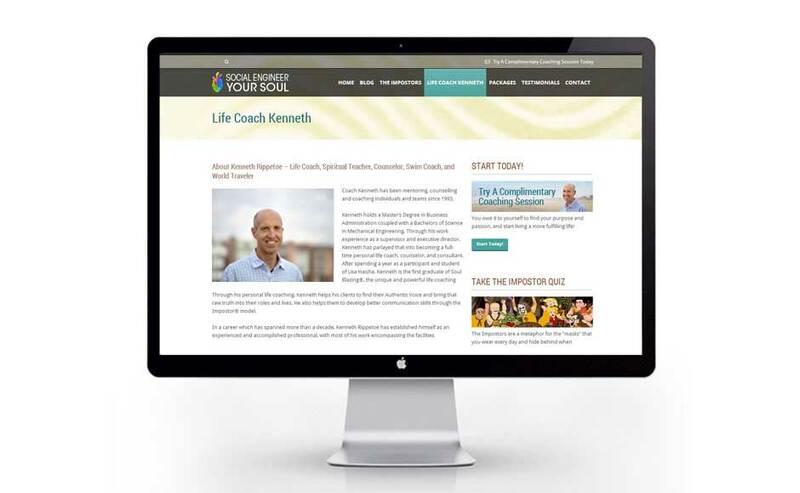 Our life coach website design always includes extensive search engine optimization targeted to relevant keyword traffic and custom marketing strategies that work to immediately engage visitors with your unique value proposition and get you more clients. Moreover, our integrated online advertising and email management systems help increase traffic to your website by qualified prospects and builds your email list of potential clients. 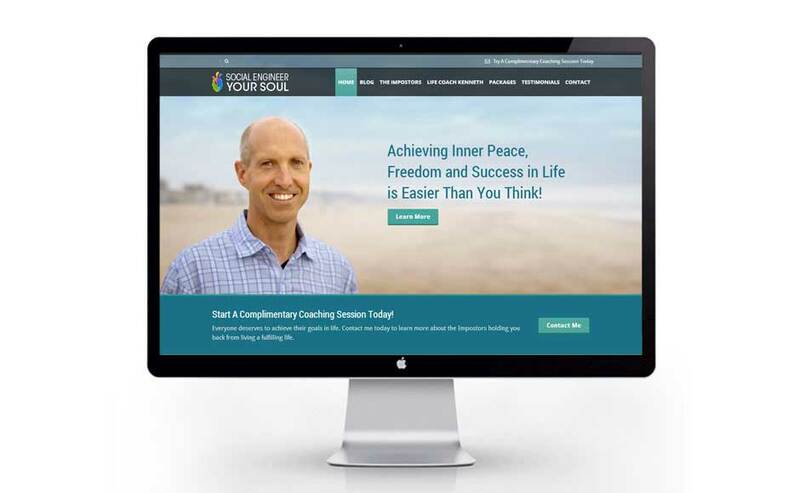 If you want to build an expert presence, grow a loyal following and attract new clients more easily, contact us today to learn more about our unique approach to life coach website design. I was referred to BYStudio by a friend of mine. He said that if you want to build your brand image and increase your business then BYStudio is the company you need to talk to. I called Bystudio and hired them for a new web design and to help with my brand development, SEO and online marketing. The result is a beautiful new website which promotes my brand image and highlights all of my videos so that visitors quickly engage with my website content. My new website is also easily viewable on mobile phones which is a big plus these days. I also like that there are many call-to-action marketing messages so that visitors can take the next step and learn more about my services, and that the website content is optimized for SEO which is critical for getting my website found through online search. I am very happy with BYStudio’s professionalism and fast turn-around. They do quality work and are a talented group of people that are creative, fun and engaging. They will definitely remain on my speed dial for future advertising and marketing projects. I have been working with BYStudio for almost three years. When it came time to build another company website, I didn’t even consider going anywhere else. BYStudio offers complete brand development and web design and they are the best in the industry when it comes to SEO – Search engine optimized for keywords and geographic location. With the statistics BYStudio keeps on my websites, I knew I had to build a responsive web design for mobile phones and tablets. And as I expected, BYStudio delivered on time. 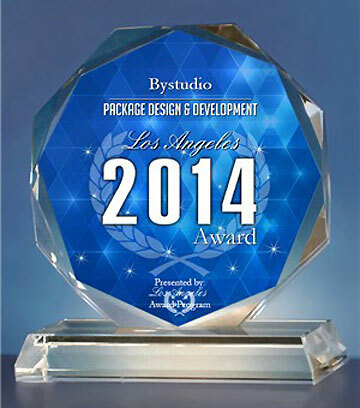 BYStudio recognizes the importance of building a business and they are passionate about helping people. BYStudio included branding, integrated marketing and call-to-action messages in my new website that will help me to increase my business. I am so impressed, I have already them to update my other companies’ websites!